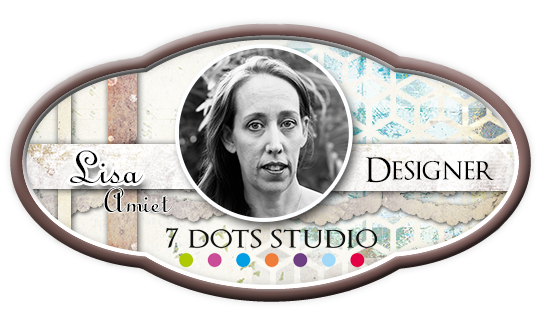 I have started with a mixed media background using the Hatched Stencil and stamps from the Northern Lights & Air Mail collections. 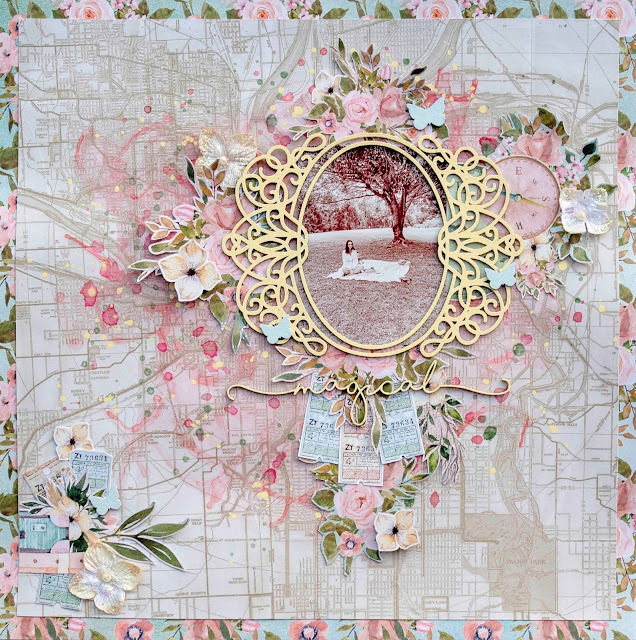 I have then used papers from the Garden Party collection to build up some layers, along with some lace and gauze for texture. 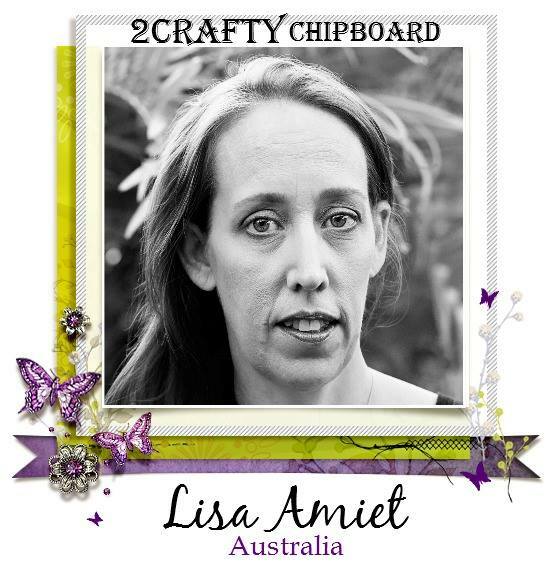 I have added some of the die cut elements, element stickers and some chipboard from 2Crafty. Add in some flowers and Word Stickers and you are done! I have used some of the floral paper as a frame for my page. I have then added some colour to my background. I have used the 'Poppy's Ornate Frame' to frame my photo. I have finished it in a pastel yellow paint. I have then used one of the words from the 'Fine Words Set 2', that I have also finished in the same yellow. I have layered this over some tickets, under my frame. I have used the Wanderlust collection from Mintay. I have also used some of the 'Butterflies', which I have finished in a pale blue, and scattered over my page. I hope you like what I have created, and that it inspires you to get crafty today. I have used the beautiful wood pattern paper and stickers from the Sticker Book, to create a diagonal flow to my page. I have then also used extra pieces of the pattern to create some depth and dimension. I have raised these with foam tape. I have also used the Posy Circle and Floral Cluster Decorative Dies, to help add layers to my page. 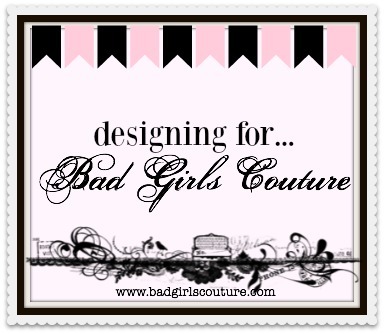 I have used stickers from the Sticker Book as my title and some of my embellishments. I love the bright fun floral in this collection. I really love how this layout turned out. You can find the full instructions for this layout HERE. I have started with a pink canvas page from my Park Ave Penthouse Journal. then used 'Molding Paste' to stencil some patterns that I liked. and then 'Glass Bead Gel' to add some texture. 'C-Note' and 'Bad & Tatted'. I have added some tags, stapled on. Some elements from my papers, Word Stickers and chipboard pieces. Loving the stitching on this page! I will be back soon with some more to share with you! I have started with a simple cardboard trinket box from my $2 shop. with my Haute Mess Matte Gel Medium. I have then coated it all in Haute Mess White Gesso. I have adhered tissue paper and other elements with my Matte Gel Medium. 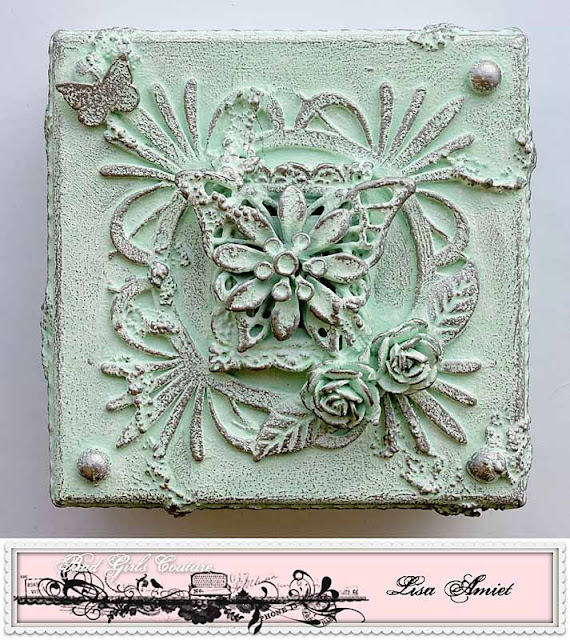 I have then used my Haute Mess Glass Bead Gel, to add texture to the box. After more gesso, I have added some colour! I have used my Haute Mess 'Kiss & Don't Tell' Acrylic Paint. I have then lightly brushed it with Haute Mess 'Fallen Angel' Acrylic Paint. To finish I have lightly rubbed it with some metal wax. 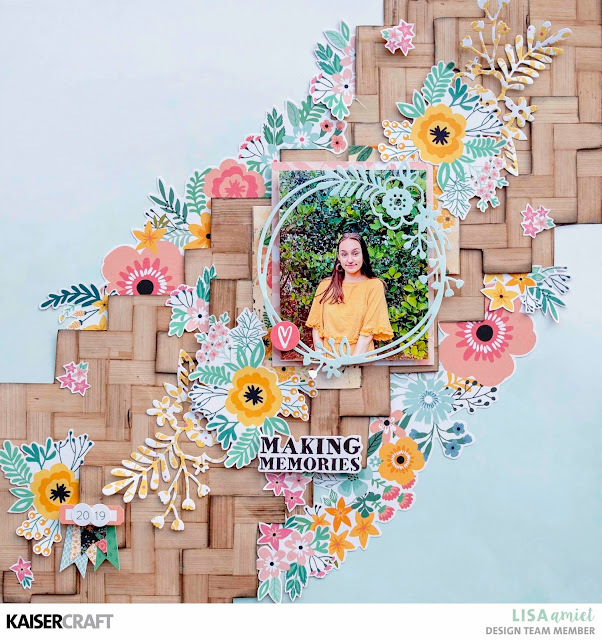 I have created this interactive layout using my wedding photos. This is the front cover of the layout. I have adhered it all to some heavy duty cardstock to keep it strong. Lots of lovely floral elements and the grey! Oh I love grey. This is what it looks like when you open the first page. 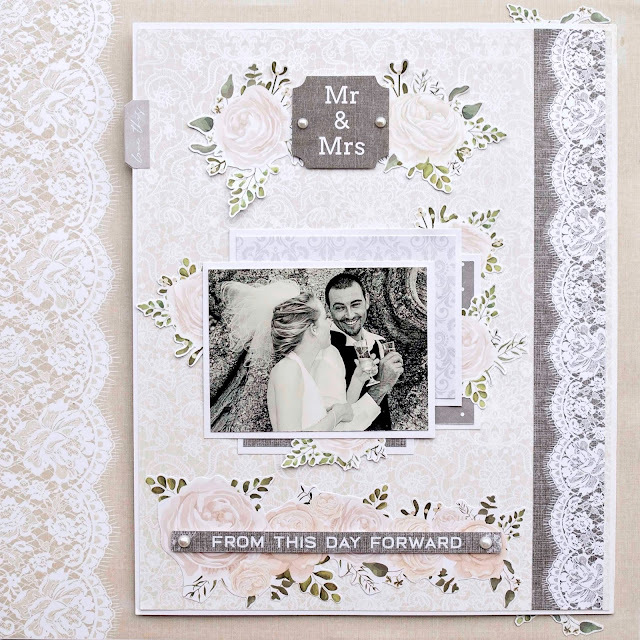 I have used the gorgeous grey annd white spotted paper as the base for this page. I love how the floral designs pop from the grey. This photo here is actually a sleeve for the hidden pull out journalling. I wrote on the back of my tag. This is how the page looks when the tag is pulled out. On the inside is another smaller page that opens up. This photo was taken just moments before the next one, on the inside. 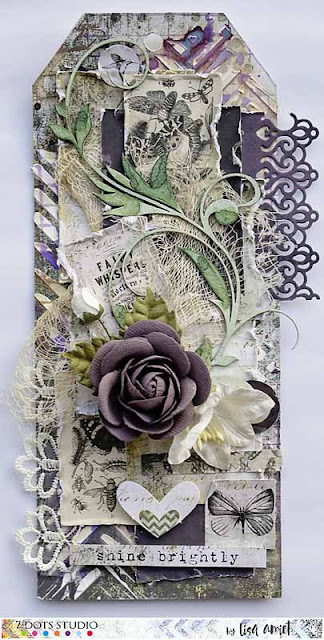 I love that grey lace paper! Yum! And finally this is how it looks all opened up. I have chosen a black background for this one, as I feel that the blue and white pop nicely off the page. I have used the gorgeous 'Set Sail' collection from Celebr8. I have done some splattering to the background and then I have built up my layers. I have used some of the 'Fishing Net Bits', that I have embossed white. I have layered these into my papers. A photo of my hubby on a boat tour of Hawaii. I have also used one of the 'Mini Travel Words 1', that I have finished in metallic blue. Lastly, I have used the 'Seeing the World' title. I have embossed the words in white. 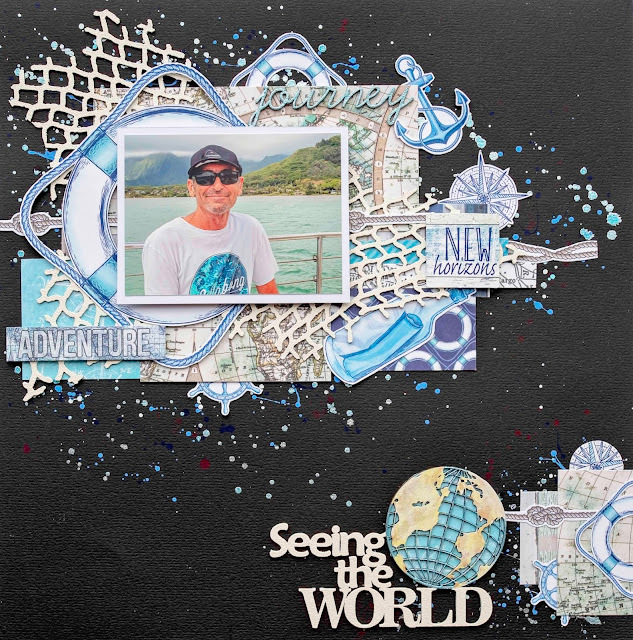 I have used a mix of colours for the countries and metallic blue for the waters. I have also backed it onto some of the blue patterned paper. 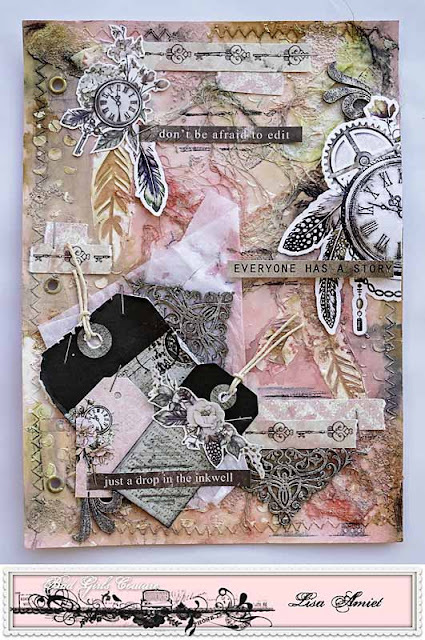 I have used this in the corner of my page, with a cluster of embellishments.